Dr. Philip Metzger is a Planetary Scientist in the Florida Space Institute at the University of Central Florida. He received his Masters degree and PhD in Physics from the University of Central Florida. 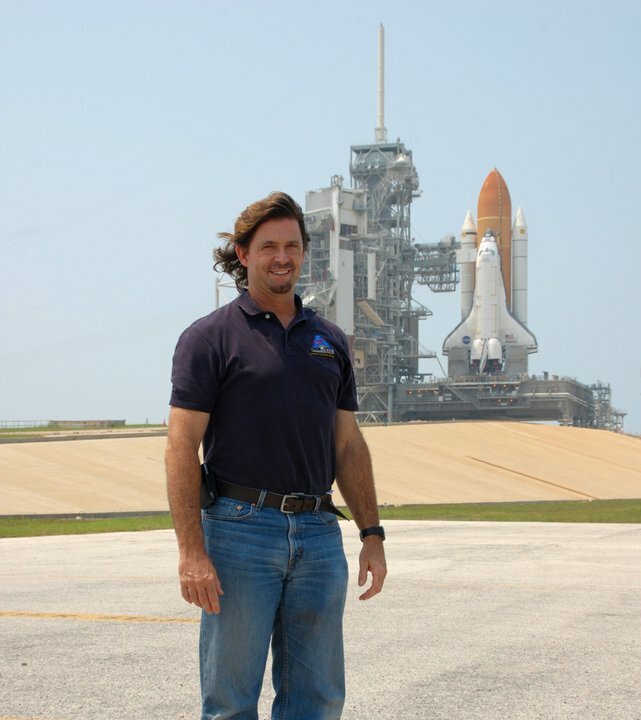 He worked on the Space Shuttle launch team before entering the planetary research world. Philip recently retired from NASA’s Kennedy Space Center, where he co-founded the KSC Swamp Works and led the Granular Mechanics and Regolith Operations Laboratory. He also co-founded NASA’s biannual Workshop on Granular Materials in Lunar and Martian Exploration and is a founding member of the ASCE Technical Committee for Regolith Operations, Mobility and Robotics. He received the astronaut’s Silver Snoopy award in 2010 and was selected as the Kennedy Space Center’s NASA Scientist/Engineer of the Year for 2011. Philip is here with us today to tell us all about his journey through life and science. Philip performs research related to solar system exploration: predicting how rocket exhaust interacts with extraterrestrial soil, investigating the mechanics of soil, characterizing lunar and martian soil simulants, modeling the migration of volatiles on airless bodies, developing strategies to mine asteroids, etc. He led NASA’s research into rockets blowing planetary soil during human-class missions. He has participated in architecture studies for lunar and martian missions. Philip has also led projects to develop extraterrestrial excavators, regolith conveyance technologies, dust-tolerant quick disconnects, lunar/martian landing pads, and other planetary surface technologies.